Level design Copyright. — Welcome to the GameSalad forum! How much can a game level design resemble another. For example If someone creates Tomb Slider using THIS Template, and copy the exact same level designs BUT change the graphics Completely and the concept art completely, like using a space theme instead of jungle stuff. Would that violate anything, or will the company be able to shut down the replica app. All I am asking is what the consequences are. 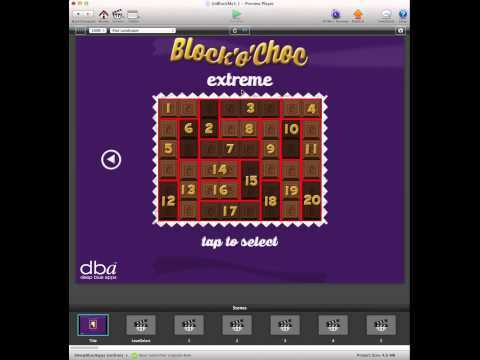 I recently released a 80 level template/full game on GSHelper called Block O Choc and have no copyright on level design.